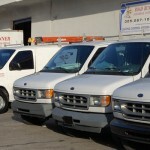 Road Runner Electric, Inc. was founded in 1994 by two State Certified electricians that studied and worked together for several years before they joined forces. 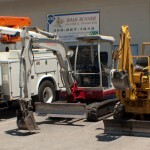 Road Runner Electric is a full service company that utilizes modern and advanced technology and equipment. Our main goal is to provide our customers with professional service in an efficient manner. 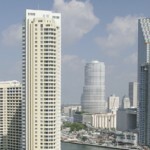 Registered CSBE in Miami, Road Runner Electric, Inc. is a commercial and residential electrical contractor established in 1994 in Miami-Dade, Florida. With many years of experience in Miami-Dade, Broward, Palm Beach and the Keys, the company has the power, stability, integrity of a big corporation and drive of a neighborhood business.